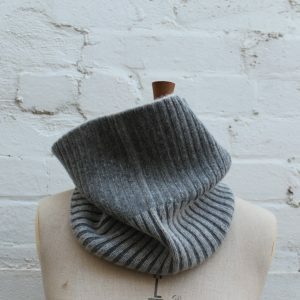 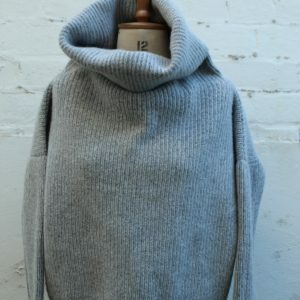 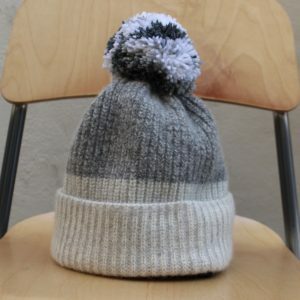 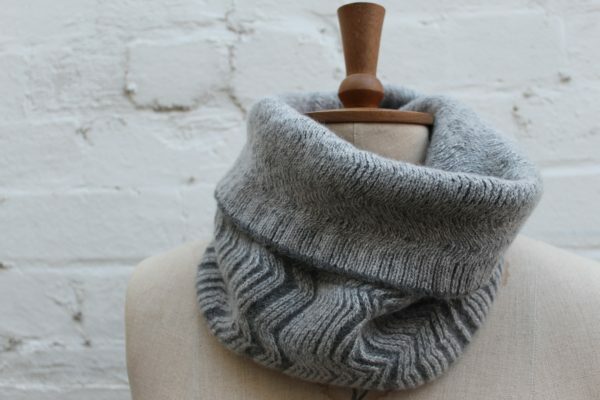 Knitted lambswool snood, made on a vintage knitting machine by hand. 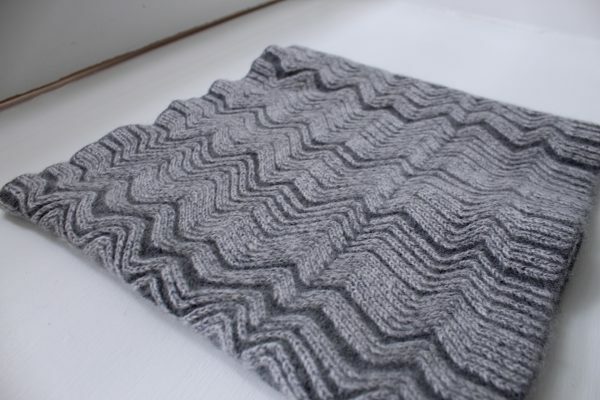 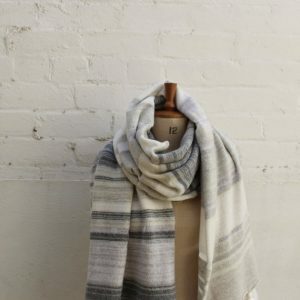 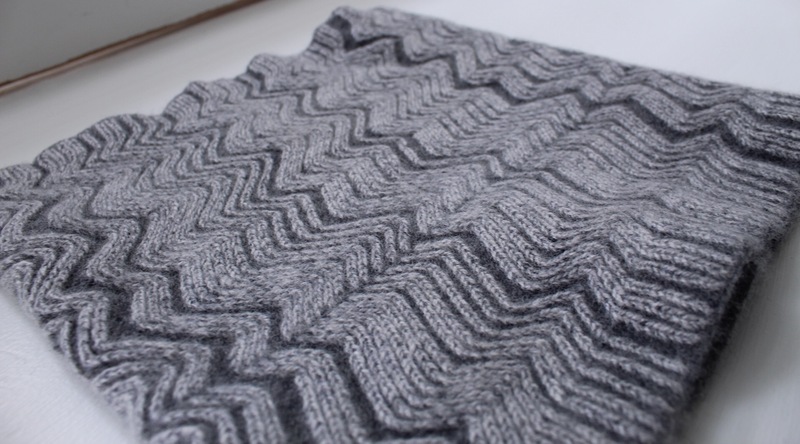 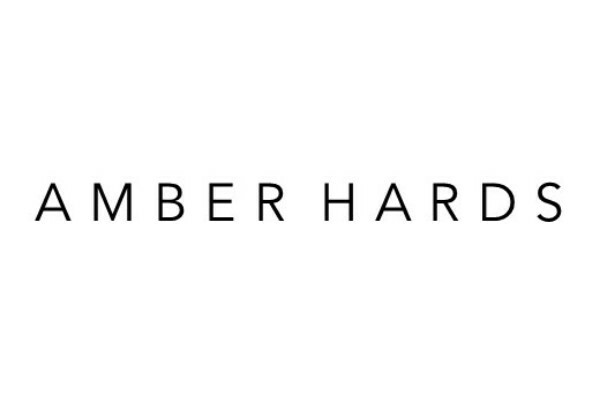 Knit in a textured zigzag pattern inspired by the Welsh coastline, that gives the fabric depth & beautiful softness. 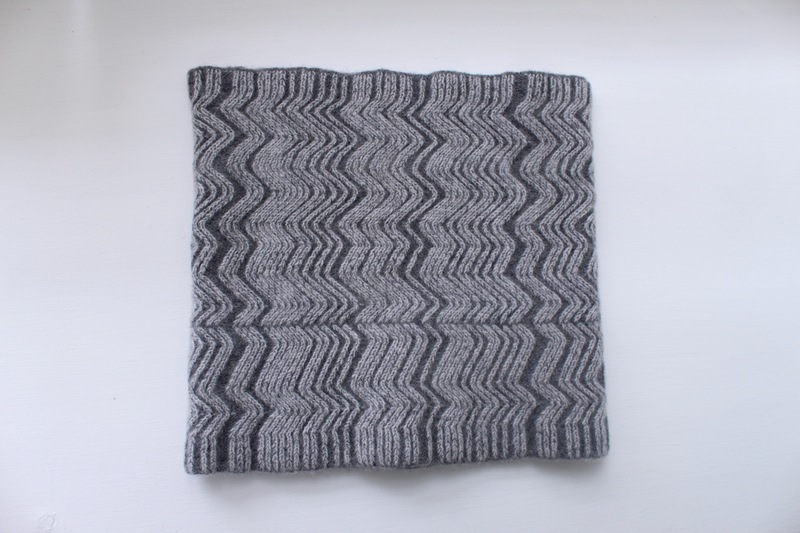 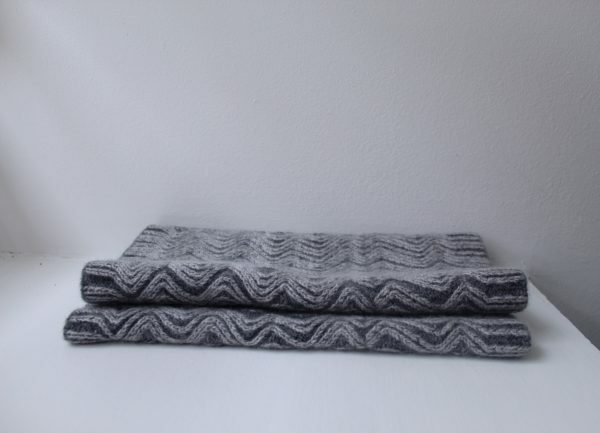 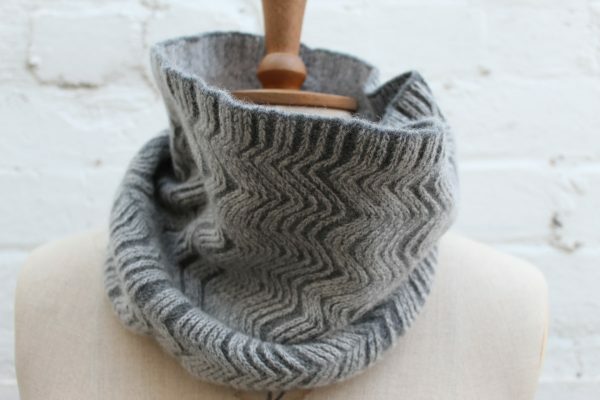 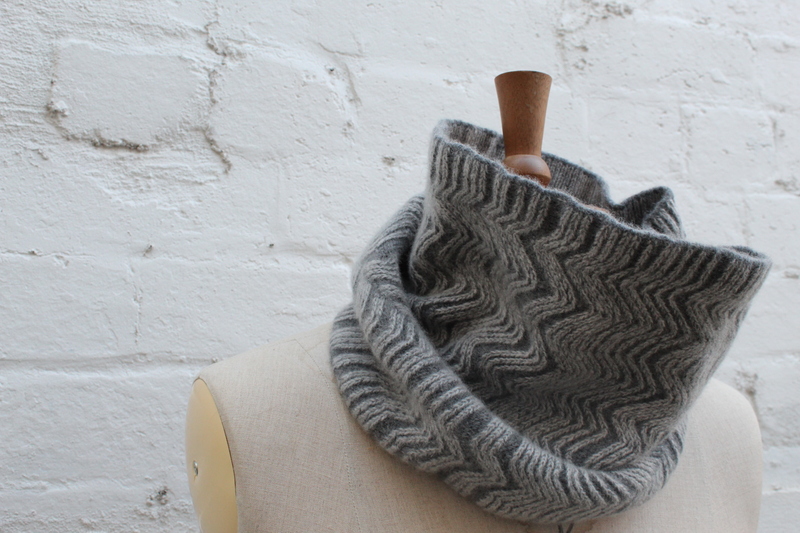 Knit in a one sided textured zigzag pattern inspired by the Welsh coastline, this snood is breathable & warm & tactile. 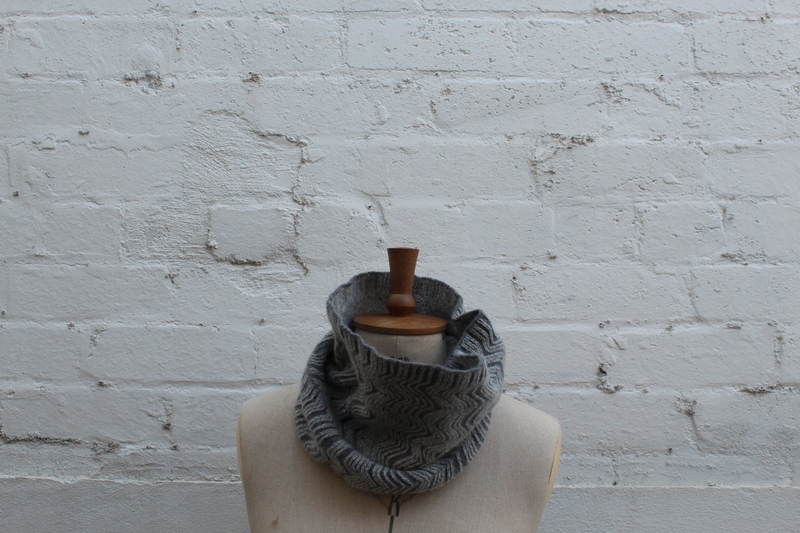 This piece may be worn up around the face or folded down to reveal a different texture. 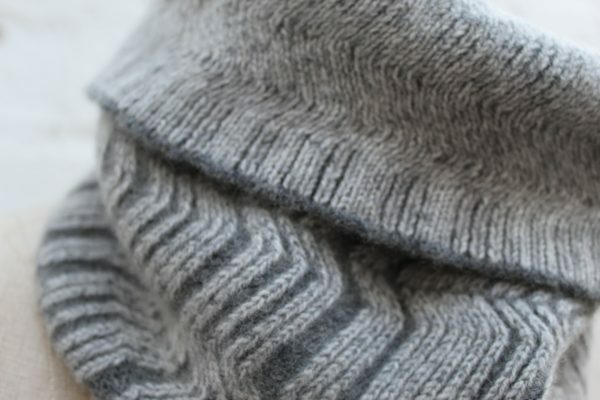 After construction piece is washed to bring out the full softness of the fibre.